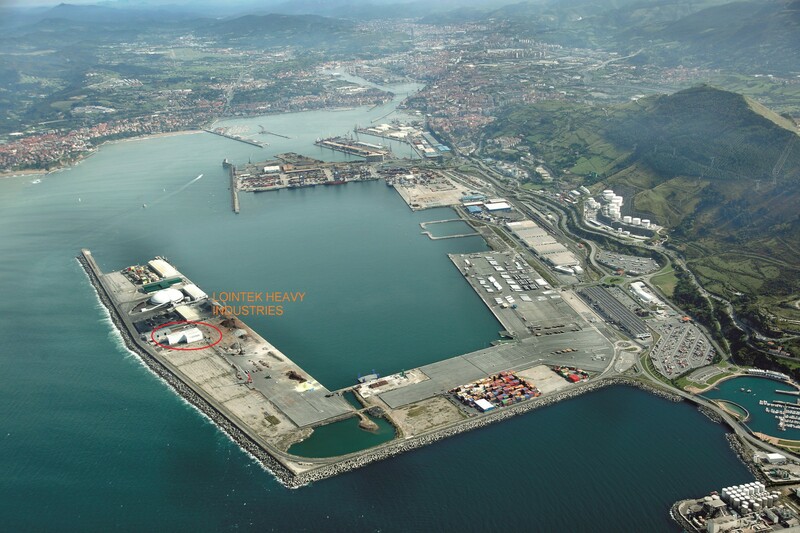 LOINTEK has an area of 55.000 sq.m at the port of Bilbao. It is a Dockside construction with direct loading into cargo ship. 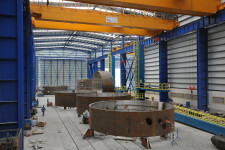 These facilities have the most modern and necessary equipment for the optimization of production processes. 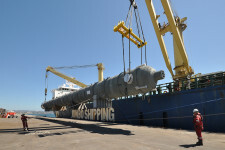 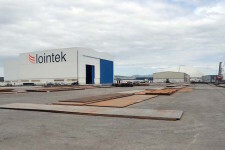 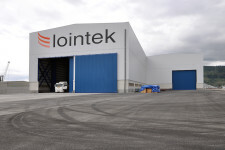 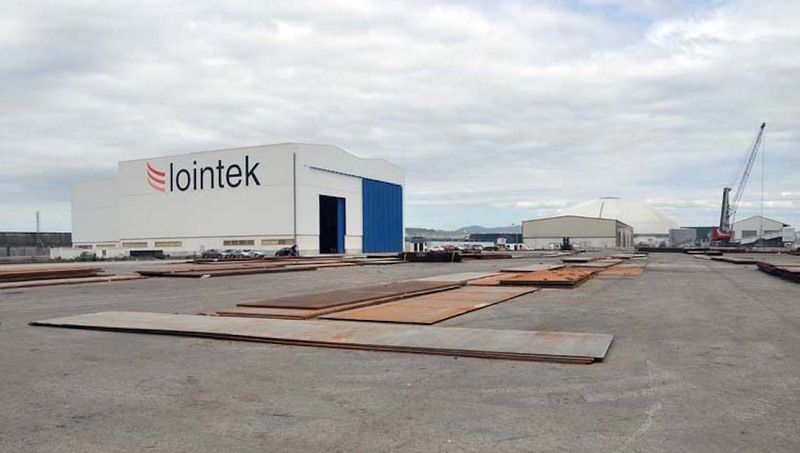 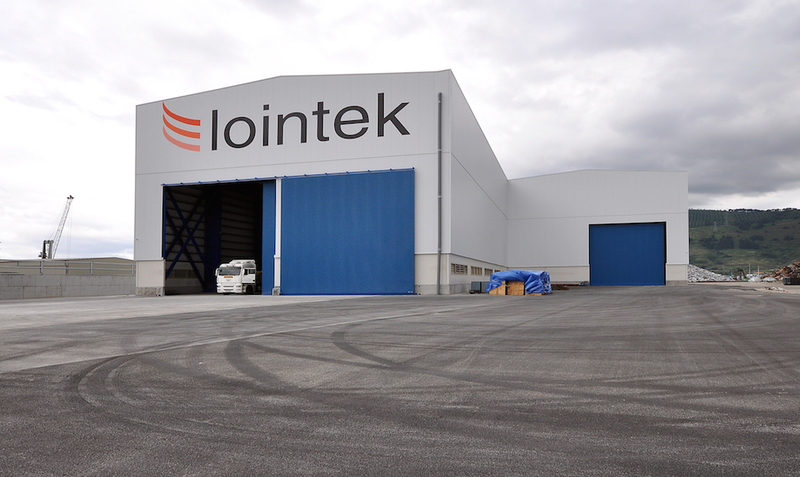 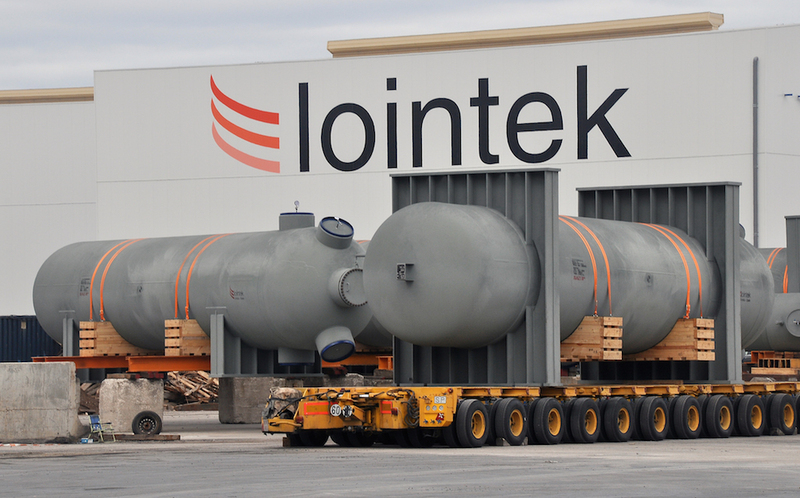 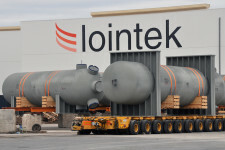 The suitability of the industrial bay location also allows LOINTEK to manufacture modular components and Piles, monopiles and transition pieces for the offshore market. These facilities at the Port of Bilbao allow us to overcome any size and weight limitations of the equipment to be supplied. 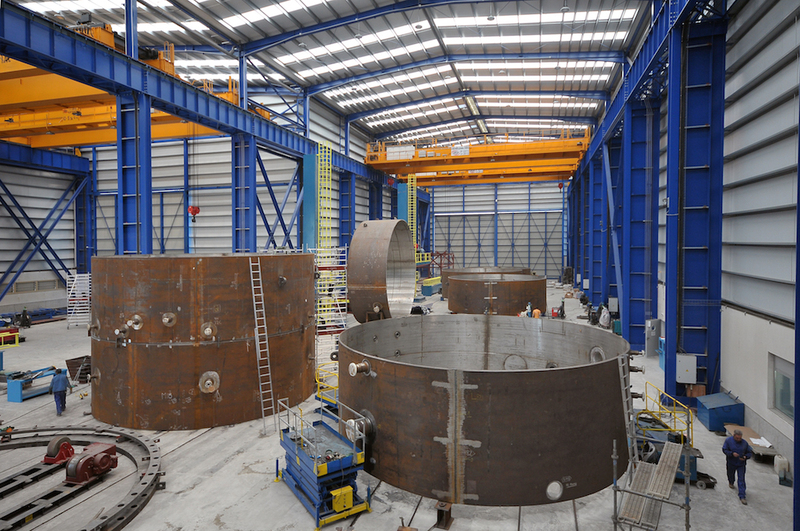 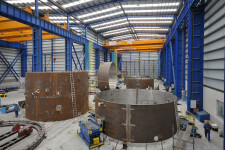 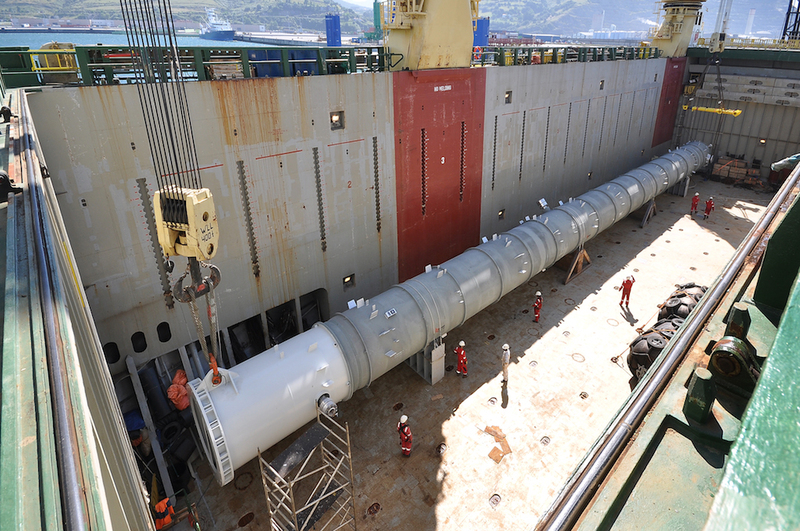 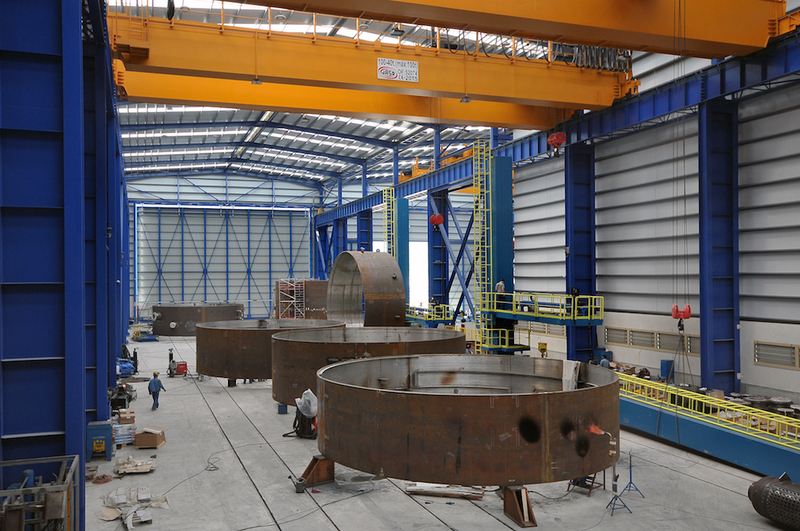 We are able to manufacture equipment up to 2000 tons, 150 m length and 12 m diameter.